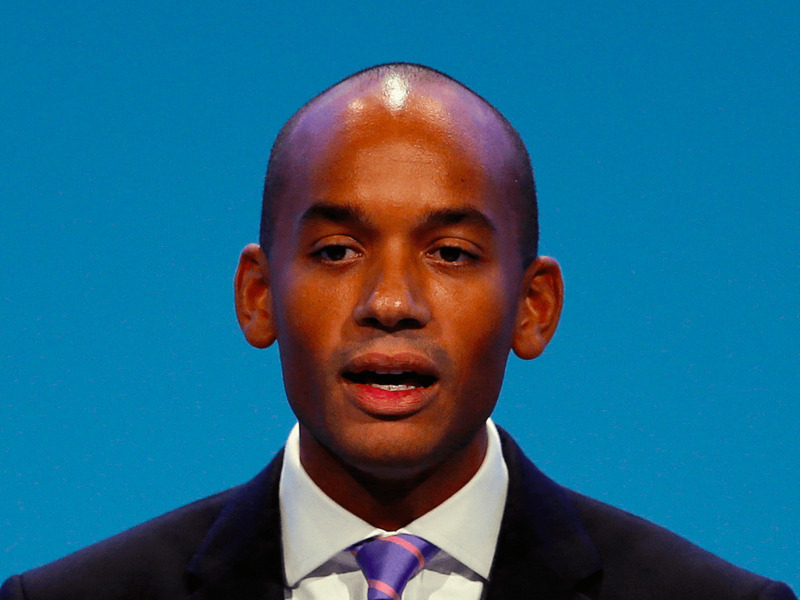 One-time Labour leadership contender Chuka Umunna has claimed that British police once beat up his father. Speaking on a panel at the Fabian Society’s New Year Conference last Saturday, Umunna said that the police beat his father Bennett in a racially motivated attack on the porch of their family home in 1987. Jurgen Klopp has revealed that Daniel Sturridge has suffered a fresh setback in his recovery from injury. 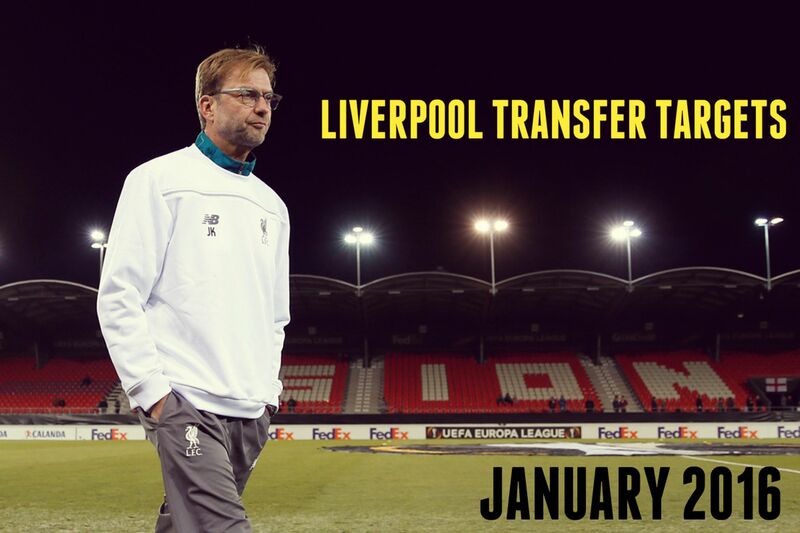 The Liverpool striker has been tormented by fitness issues this term, managing just three league starts. His last appearance came in early December, when he made an appearance off the bench in the 2-0 defeat to Newcastle. And now Klopp has confirmed that Sturridge will play no part in Wednesday’s FA Cup replay against Exeter at Anfield. When gunmen burst into her home, the freshly-installed mayor of Temixco, south of Mexico City, told them to leave her family alone and surrendered to them, witnesses recalled. Gisela Mota, who lived with her parents, was still in her pajamas on Saturday morning when the masked commando jumped a wall and stormed the house. The 33-year-old single woman’s parents were home along with her newborn nephew, whose grandmother was preparing to give him a bottle. The assailants beat up her relatives until Mota “gave herself up so that they would let the others go,” said the mayor’s mother, Juanita Ocampo. 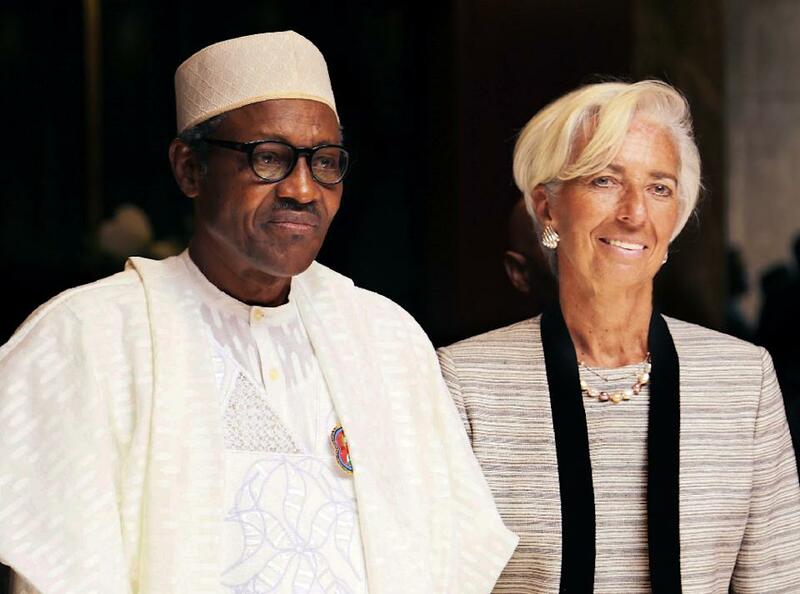 Africa’s biggest economy Nigeria, battling a revenue shortfall caused by the global oil shock, does not need assistance from the International Monetary Fund, the group’s head said on Tuesday. “Let me be very clear: I’m not here nor is my team here to negotiate a loan with conditionalities, we’re not programming negotiations,” said IMF managing director Christine Lagarde. The Inspector General of Police has banned the rank and file of the Nigerian Police Force from illegally accessing the phones of Nigerians. The ban was contained in a circular to Police Commands across the country.